Today, I'm wearing Daim Blond by Serge Lutens. 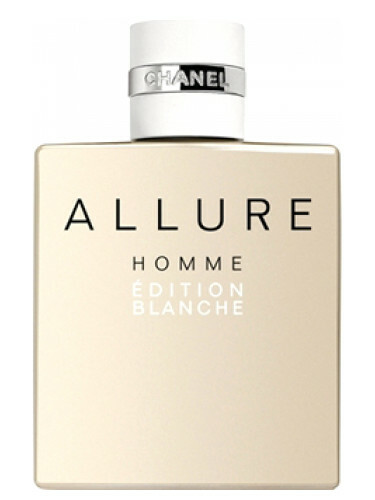 Celebrating the first day of Spring with Chanel Allure Homme Edition Blanche Cologne Concentree. This Australian has learnt something today. I thought that equinoxes and solstices were always on the 21st but it seems the date can vary anywhere between the 20th & 23rd, I've never bothered to look before, our seasons are always on the 1st on the month! our seasons are always on the 1st on the month! Why is that? You know I think it would be great if the US followed suit. March 1st feels more like Spring than Winter anyways. The same idea would apply for the other seasons. All four seasons start on the 1st of the month in Australia. I think the U.K. will be the same & that's where we got it from, we were a British colony a few hundred years ago & are part of the British commonwealth! Ah, yes-the calendar says spring but as usual, northern Indiana didn't get the memo. Looks like we should be starting to see glimpses of spring weather over the next week, though! Woo-hoo! Thank you for the continued get well wishes yesterday! I do hope Mr.Q is about to join us flu-beaters, poor gent. It sure takes its time working its way (painfully) through the body. "No joke", as LizB says! No.19 Poudre to start the day. Wishing you all a good day! Hello and best to everyone. Hermès Un Jardin sur le Nil today. Now that we have adjustable solar panels, Mr. Q (who's progressing through the flu stages more briskly than I, TYVM, PL & teardrop) is keenly attuned to seasonal orientation. Makes manifest our connection to the universe in a cool, personal way. The soil thermometer shows the ground is still frozen in southern Wisconsin, so indoor potting and pottering are on today's play slate. 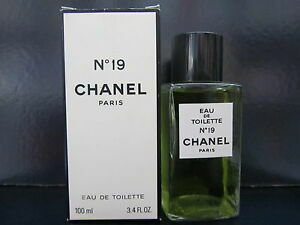 Sense of smell is still unstable, but happy to get intermittent whiffs of Chanel Misia edt. Dulcis in Fundo by Profumum on this cold wet San Francisco morning. Joining Bavard in 1977s Ungaro this morning I am trying to remember any significant event I had that year. Other than the fact I wasn't wearing any fragrance at all. other than what came in my soap or shampo and I bought an Oldsmobile Cutlass Coup that year, nothing comes to mind. Hello all! Life was quite busy and I haven't written here in a while. I'm very tired after a work day and my muscles are super sore after Monday's training (but that's a good thing, as I have skipped my fencing class for a month and a half because of a sore foot and it feels good to be back even if my muscles forgot how to lunge and hold a sabre). I'm not sure if I want some beer or some sleep after work. I'm wearing Gucci Guilty Absolute from a sample today. 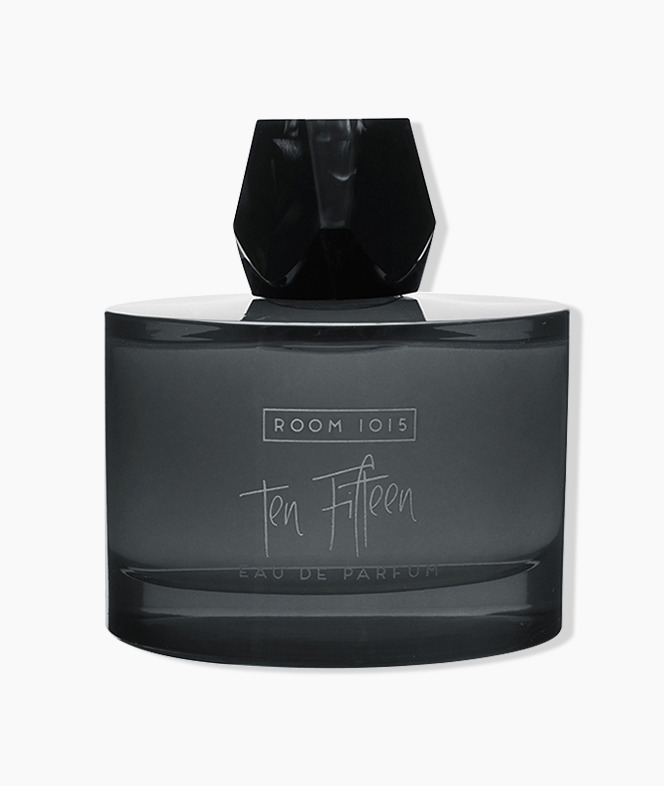 I really love the scent but my skin seems to eat it too quickly. But when I tried to spritz it in the shop it lasted longer and was more detectable than dabbing from the vial. Maybe I just have to apply more? and it certainly packs a punch sillage-wise. For human purposes, the meteorological seem more logical. Wiccans would probably disagree. Joining Bavard in 1977s Ungaro this morning I am trying to remember any significant event I had that year. I almost got married that year. To someone with whom I would later have a vicious breakup. Backed out at the last moment, still have the marriage license to prove it. Bullet dodged. No. 19 by Chanel -- from a fabulous 1970s formulation, thanks to RoRo!